Dear Paul. Many thanks to you and your lads that fitted our new windows. We are absolutely thrilled and will recommend you to anyone. The boys were amazingly clean & tidy and I hope to see them again soon when we have new doors. Dear Paul. 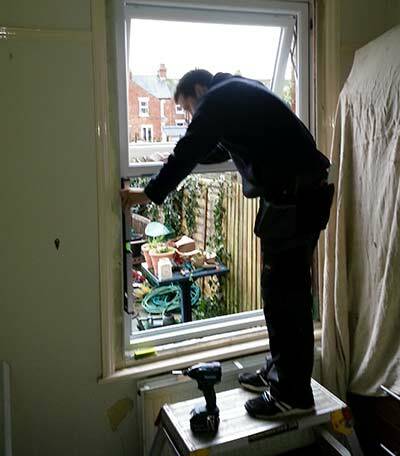 We would like to express our thanks and gratitude to Kevin who fitted our windows and door. He has done an absolutely splendid job especially the bay window which looks first class. Perfect Windows (Kent) ltd. thank you so much for making the job of choosing & of fitting 7 new windows & 2 doors a painless experience. Paul was very helpfull in arranging his workman (Clive) to work around my wifes & I's work pattern. Clive was always on time, worked cleanly & always finished as arranged, which was very important to us. we are very happy with the quality & the look of the windows & doors. the tilt & turn windows are so easy to clean, it literally takes minutes to do a job that used to take a good hour. An excellent local company that delivers quality work I have an old Victorian house and over the past 8 years Perfect Windows have replaced windows and doors in my property to a very high standard and in Jan 2017 replaced Patio doors in my lounge to the same high standards. there is no pressure selling or misleading advertising and I would not hesitate to recommended Perfect Windows they are currently celebrating 20 years of trading and deservedly so and I wish Paul the very best for the future. I would not hesitate to recommended Perfect Windows, they are a friendly local company. As a woman on my own, I was worried that I would be pushed into having the work done but I was simply given the quote and left to make my own decision. Paul was very good in helping me to pick the windows and explaining the openers etc to someone who really had no idea. Really fair prices and quality work. 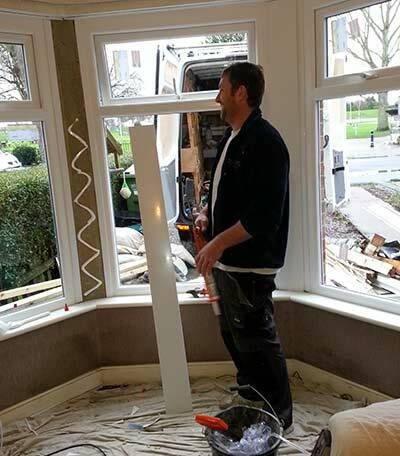 The window fitters were courteous and friendly and did a brilliant job of the windows. Cannot recommend highly enough - thank you very much. 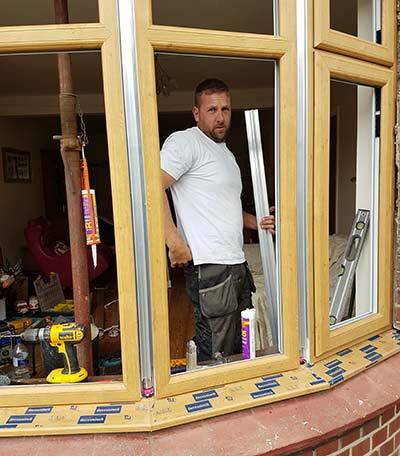 We have just had a number of our windows replaced and would like to say that the guys from Perfect Windows have done a really great job and we are very pleased with the result. Very friendly, getting on with the job with no fuss and also cleaned up the site when they left . Thank you once again Paul and the guys at Perfect Windows. We will definitely be using you again. Two bay windows fitted by Perfect Windows. Another excellent job. No haggling over price, quote supplied the same day. Clive the fitter great bloke, nothing too much trouble for these guys. They've now fitted all doors and windows for us and wouldn't hesitate to recommend them. In fact two friends have already used them. Can't say enough about them. Contact us now to arrange your free no obligation quotation for all your PVCu and composite windows, doors and conservatories.